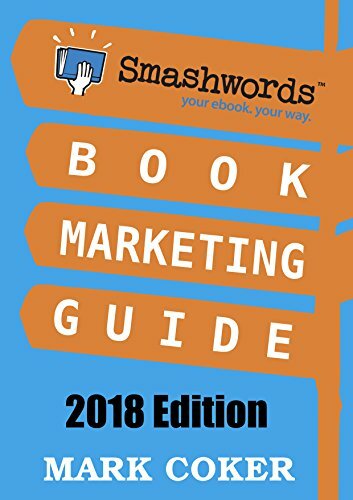 The all new 2018 edition of The Smashwords Book Marketing Guide. 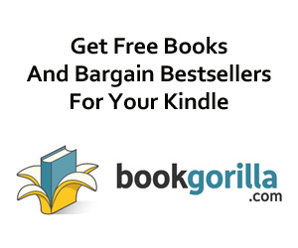 Updated and expanded with 65 book marketing ideas and dozens of new insights that will help authors, publishers and book marketers make their books more discoverable and more desirable to readers. Learn how how to put more of your marketing on "autopilot" so you can spend more time writing and less time marketing. Includes new "Deep Dive" bonus sections covering social media strategy for authors, how to work with beta readers, and how to earn free press coverage. You'll also learn how to write a press release.This popular book marketing guide offers easy-to-implement advice on how to market books at no cost. 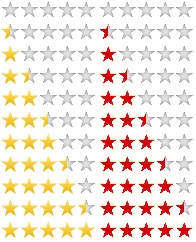 The book is useful to all authors and publishers, even if they're not yet working with Smashwords.